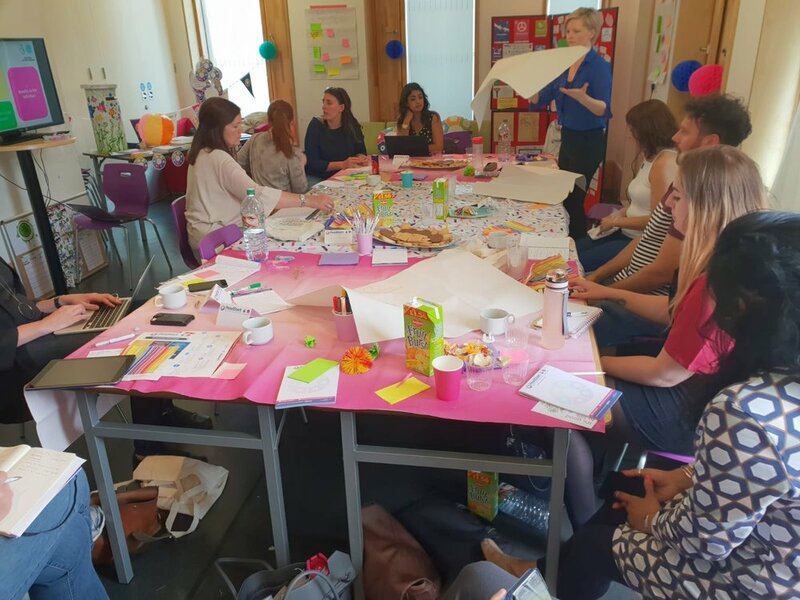 The HeadStart programme nationally has always believed strongly in co-production, the idea that in developing any service that works with young people their voices needs to be heard, and that their thoughts, experiences and ideas need to drive decision-making. 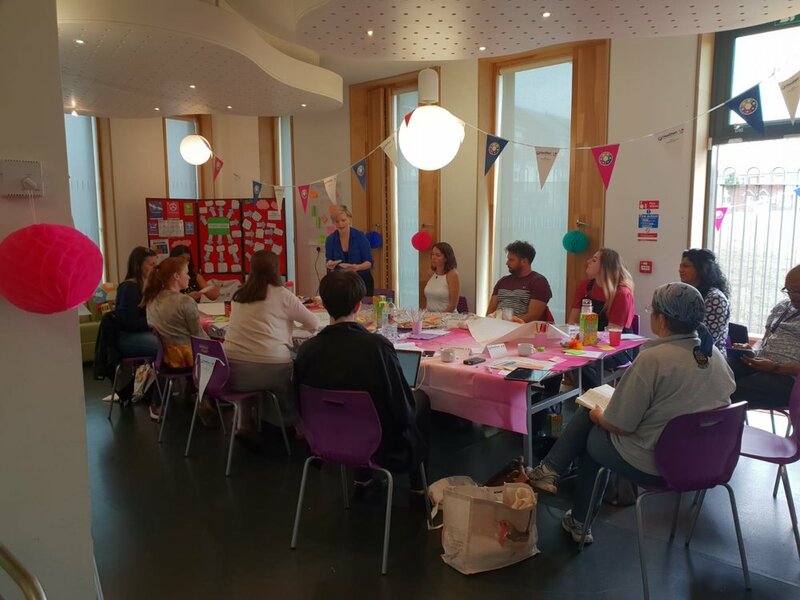 The HeadStart base at The Bob Jones Community Hub played host yesterday to a great sharing and learning event for representatives from five of the six national HeadStart partnerships and from the leadership team for HeadStart at The Big Lottery Fund. Fantastic stories of the impact of HeadStart on the lives of young people were shared by everyone attending, and attendees explored the highlights and challenges of working with young people in their communities as HeadStart programmes around the country work to make a real difference to the current and future lives of 10-16 year olds. As part of the event, Sunita Pallan-Jhalli, Senior Young Person Engagement Coordinator for HeadStart Wolverhampton shared stories, information and feedback from key programmes with young people, including HEROs, the Ambassadors and Mini Ambassadors programmes, and work in community settings via HeadStart-commissioned providers. Sunita also shared a draft of our co-production toolkit, a guide being prepared to support professionals and voluntary sector organisations in understanding and implementing the key principles of co-production into their work locally and nationally. 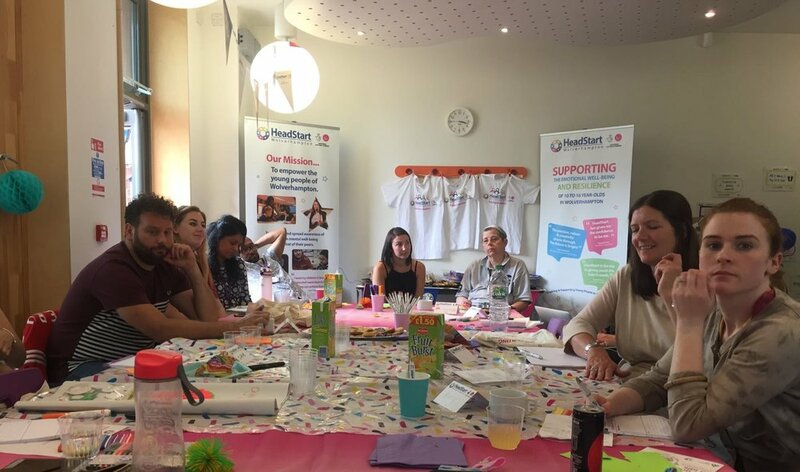 The event was a great opportunity for leaders from the HeadStart partnerships to share best practice, and to pick up new ideas. Newer PostHave you got what it takes to become a HeadStart Parent Champion?